Janet Hollander has taught chair-based exercise since 1982. She holds a BA in Gerontology, specializing in Older Adult Fitness. A certified Group Fitness Instructor through the American Council on Exercise, she has also been awarded specialty recognition in both Older Adult Fitness and Mind/Body Integration. Training also includes YogaFit for older adults, and Better Bones and Balance based on research from Oregon State University. An Activity Professional for over 20 years, Janet has given numerous presentations at national and state conferences for gerontologists and activity professionals. Her personal lifetime curriculum has included music, modern, folk, and expressive dance, physical education, t’ai chi, judo, and yoga. A Nia Technique Black Belt, she also teaches Nia classes and workshops for all ages of adults. The Chair Masters book was originally created as support material for peer group exercise leaders in a retirement community. Those testing the material asked for personal-use copies as well, and the book evolved. 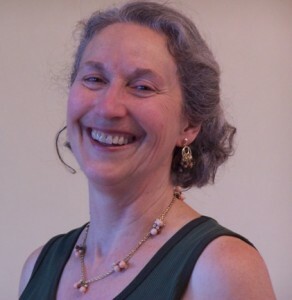 See the website movingtowardhealth.com for more information on Janet Hollander and her workshops, classes and trainings.